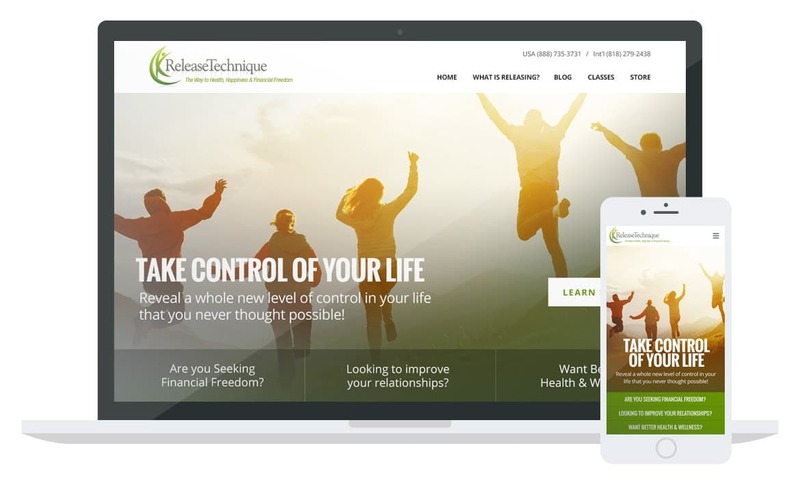 A robust website developed and designed utilizing the WordPress platform for the Self Help Program the Release Technique. They needed a website that would be easy to navigate, provide an opportunity to promote their online and live classes, and clearly communicate their Self Improvement message. We integrated the Events Manager plugin. With this plugin they can now manage their live classes and events on their own.